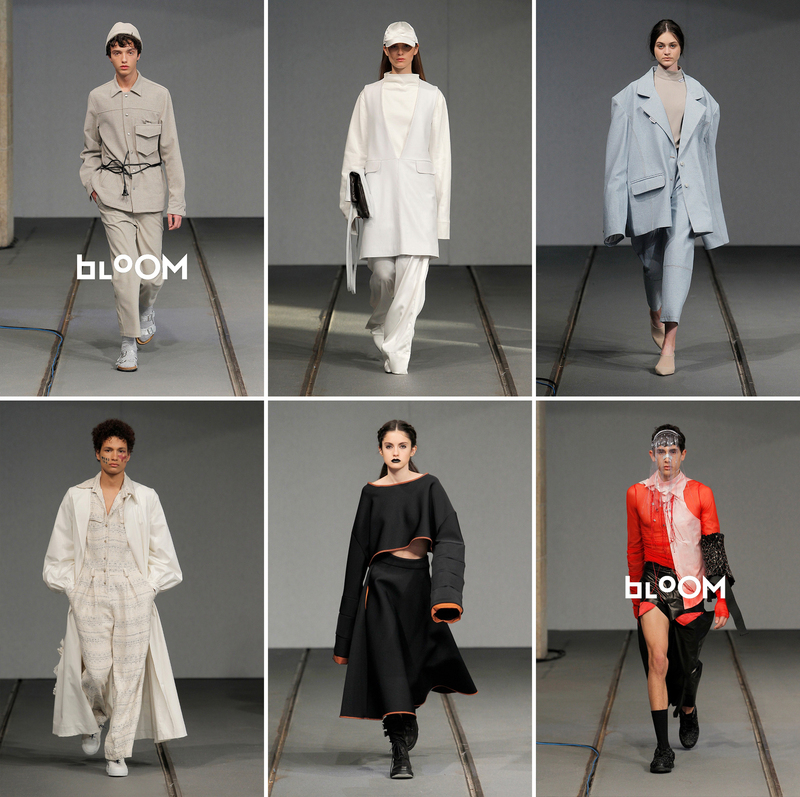 Another season, another year of Bloom, a platform for young designers to show their collections. First off on the runway were RAQUEL RAMOS, BEATRIZ F., ZUZIA and SAMUEL who presented the designs of the students of Modatex which is one of the most important fashion schools in the country. Another student but from a different school, Sofia Silva was the next designer showing her creations. Representing the brand DANIELA ROSA made her appearance. Then it was PEDRO ANGELINO’s time to made his debut on the catwalk walking for Rita Sá. Showing her collection again at Bloom Carolina Sobral counted with RAQUEL RAMOS on her show. IVAN made his debut on the Portuguese runways walking for João Sousa. SAMUEL gave his contribution for the brand 0.9 Virus of the designer Filipe Ferreira. DANIELA ROSA opened Mara Flora’s show. 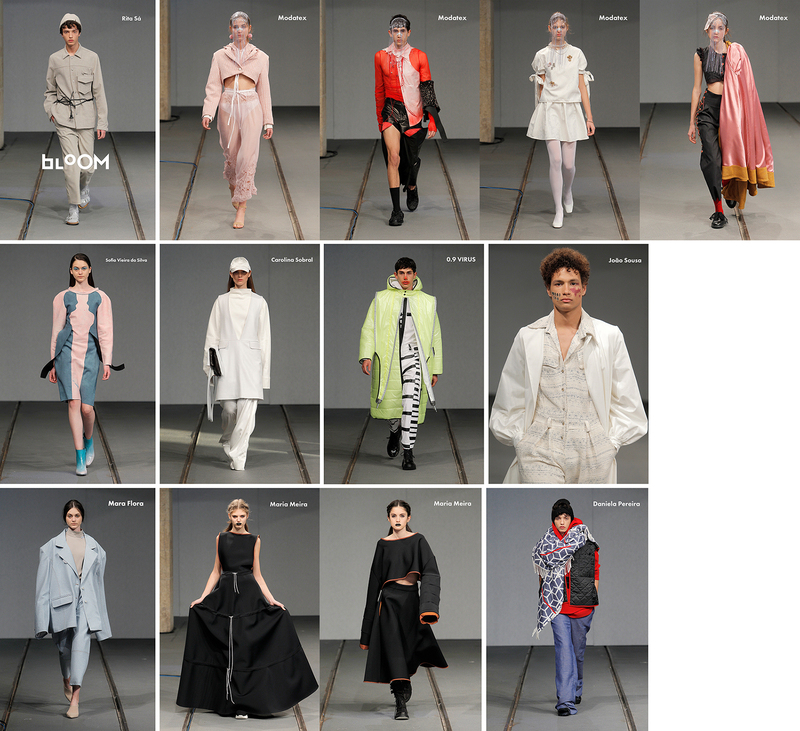 Maria Meira followed her act with ZUZIA and BEATRIZ F. walking for the brand. The last show of this edition was Daniela Pereira’s, who had PEDRO ANGELINO on the runway.